sports complexes and many outdoor facilities. sports centers at no additional cost. If your expectations are high you won't be disappointed. with expansive views of the surrounding hills and mountains. walk-in closet, telephone and your own private bath. easily converts to an additional bedroom. courses and a spa to cater to …. Smith Rocks and Three Fingered Jack. Collection of Movies, books and Board Games. $350 per night, 3-night minimum. 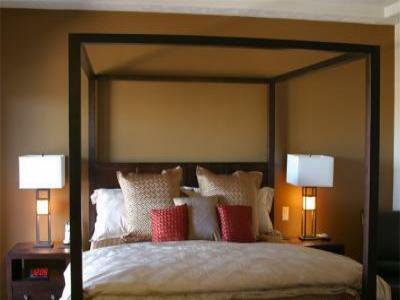 Weekly Rate: $2100 per week, book 6 nights, 7th is FREE. $300 per night, 3-night minimum, 4th night FREE. Weekly Rate: $1800 per week, book 6 nights, 7th is FREE. Contact us for rates on monthly stays. 1% Oregon State Lodging Tax.